http://www.officesalt.com/modern-office-desk-designs/Bags are an essential commodity in every working professional’s life. 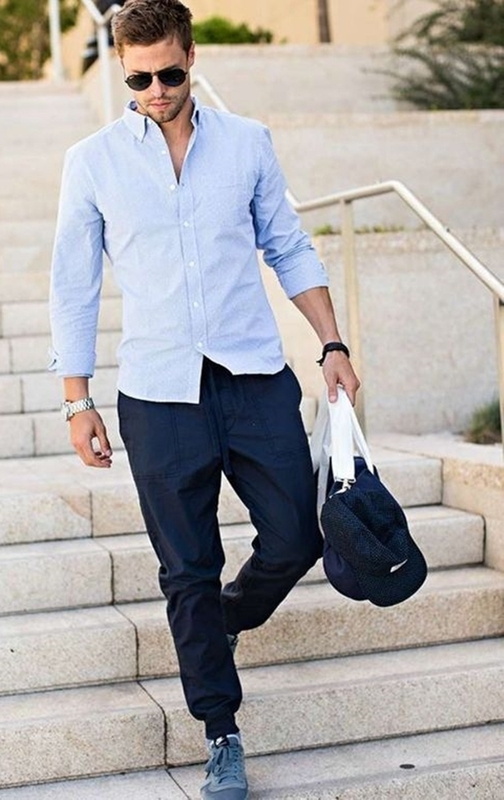 The form of the bag has to complement its function. 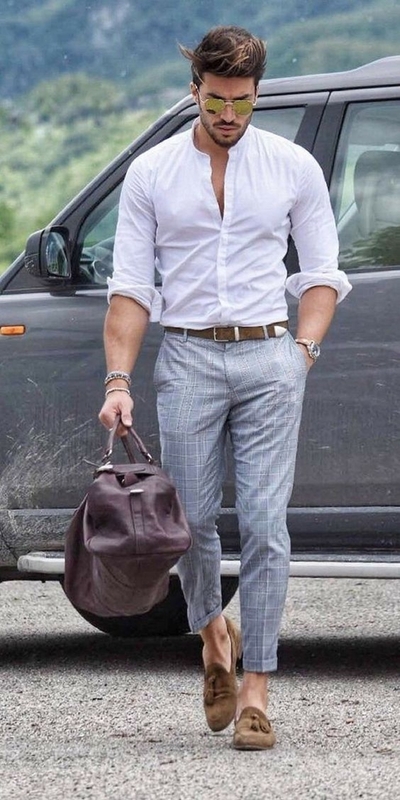 Depending on your working domain and the situation, different bags can be used to make sure your day at work is impeccable. 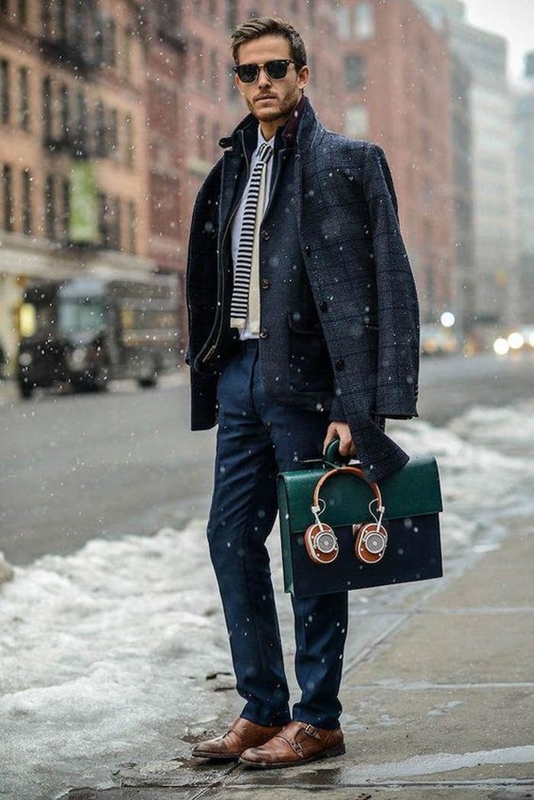 Obviously, the bag must be stylish at the same time, making sure your style game stays strong at work. 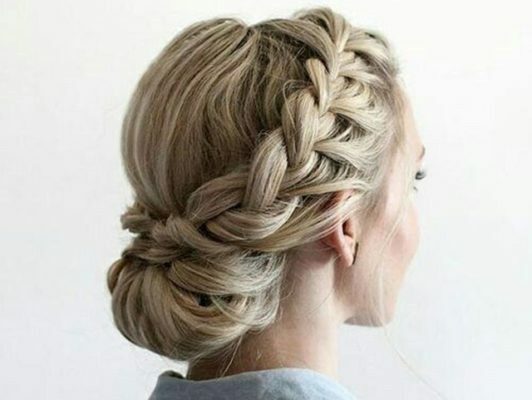 Is your hair game on point? 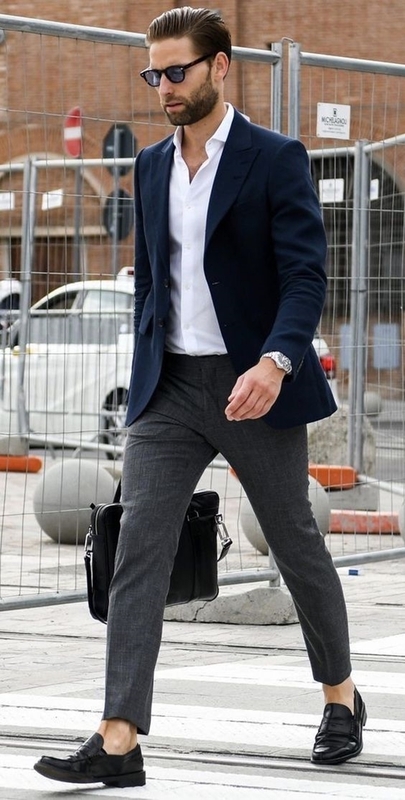 To prevent you from undergoing unnecessary trouble, we have compiled a list of unique office bag styles for men that can come handy for you at work. 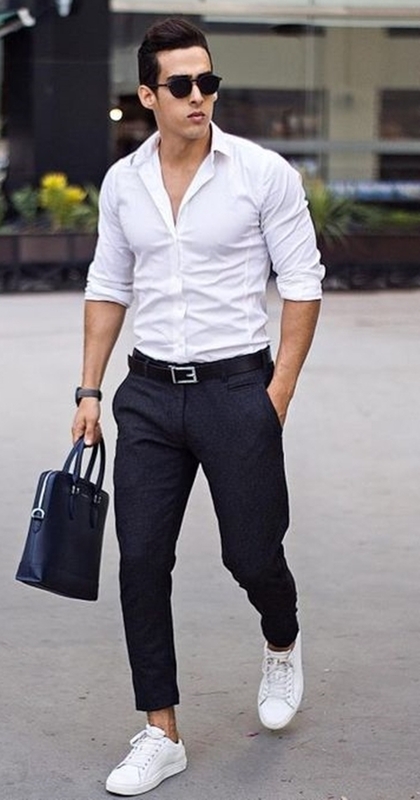 The most common of all unique office bag styles for men is the briefcase, which has always been associated with professionalism. 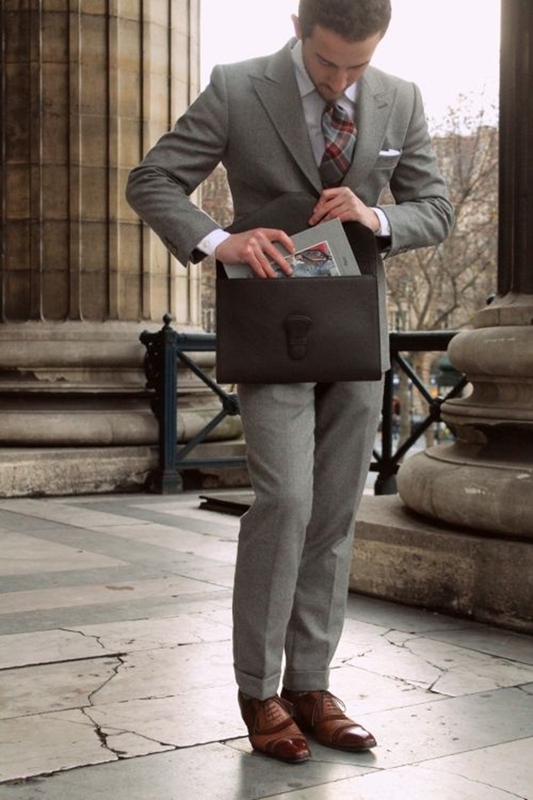 Venturing into a room with a well-designed briefcase always indicates that you mean business. 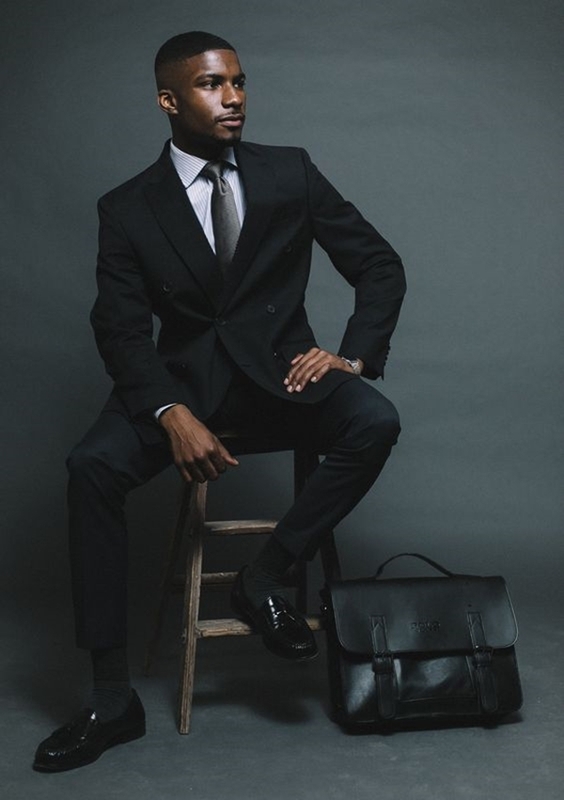 The elegant demeanour of a briefcase is in line with the corporate setting. 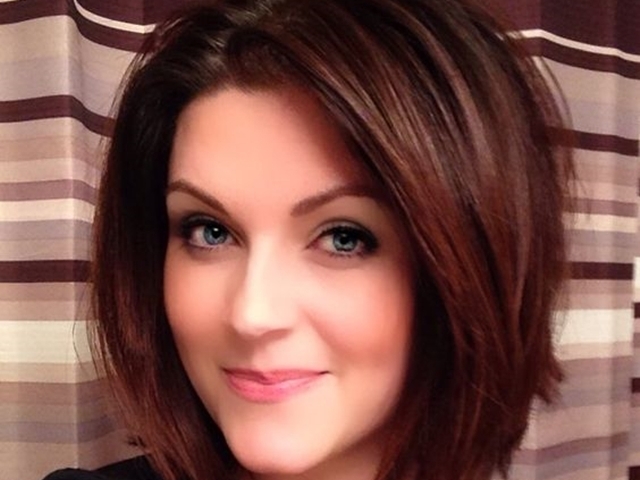 Improve your office productivity with just ten steps! 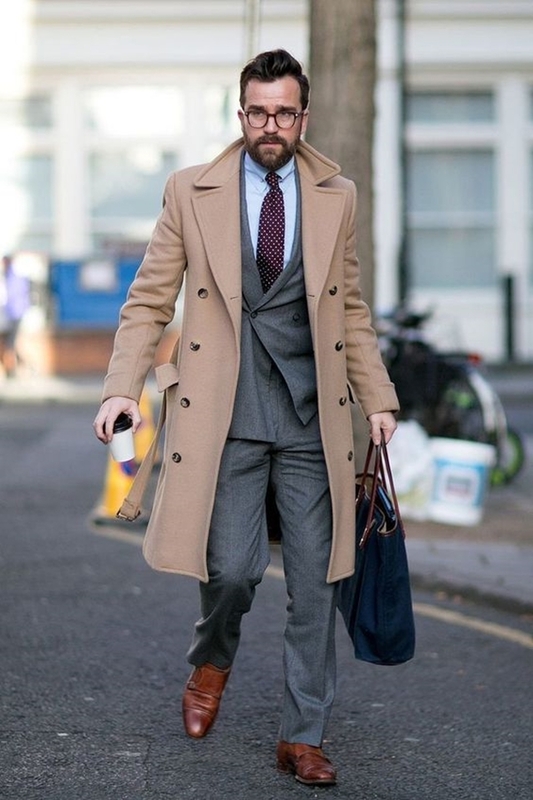 Colour and Material Preference – The briefcase is available in different colours and materials. 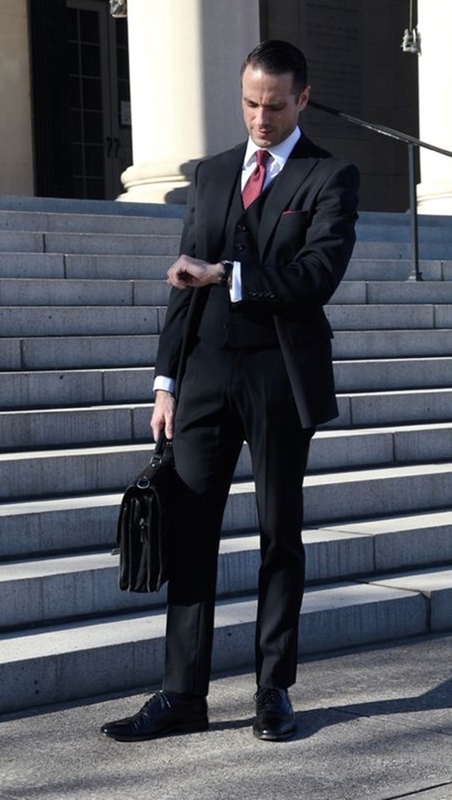 The most common are polyester or leather briefcases having varying shades of black or brown. 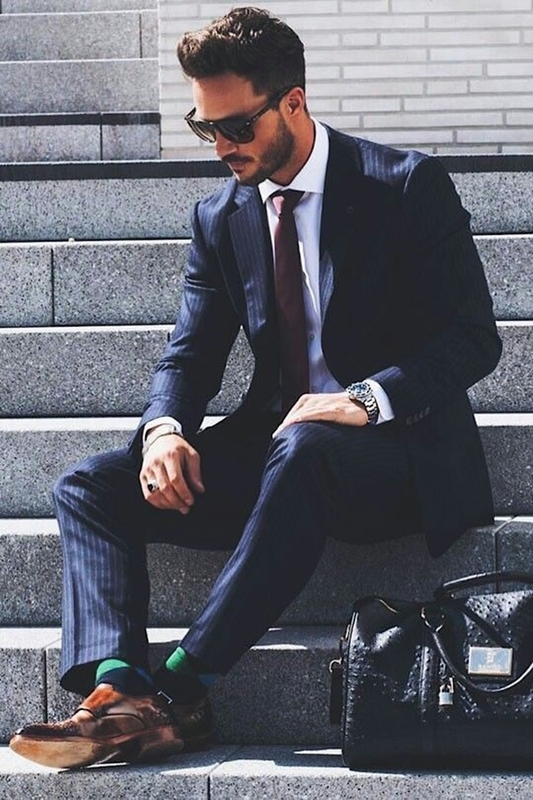 Look stylish and be the best-dressed employee of the company! Don’t forget to carry your confidence! Design Specifications– The interiors are compartmentalized to make sure you are able to carry all the important documents along with your laptop and notebooks. 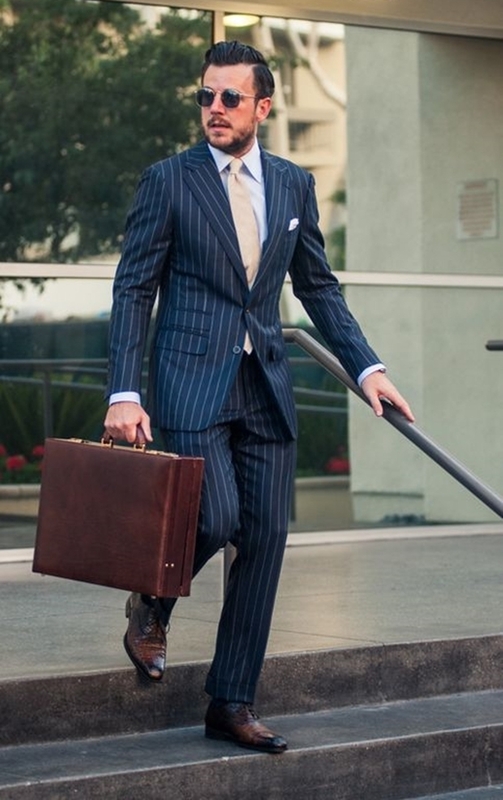 Don’t forget to carry your business cards as people would like to know the man with the impeccable briefcase. 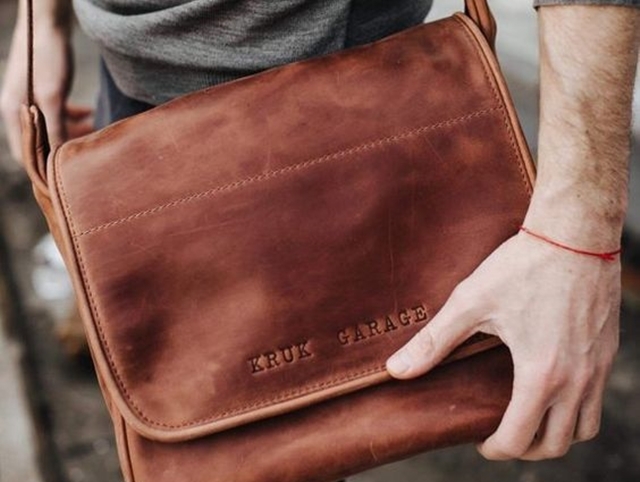 As the name indicates, the main function of the laptop bag is to carry a laptop. 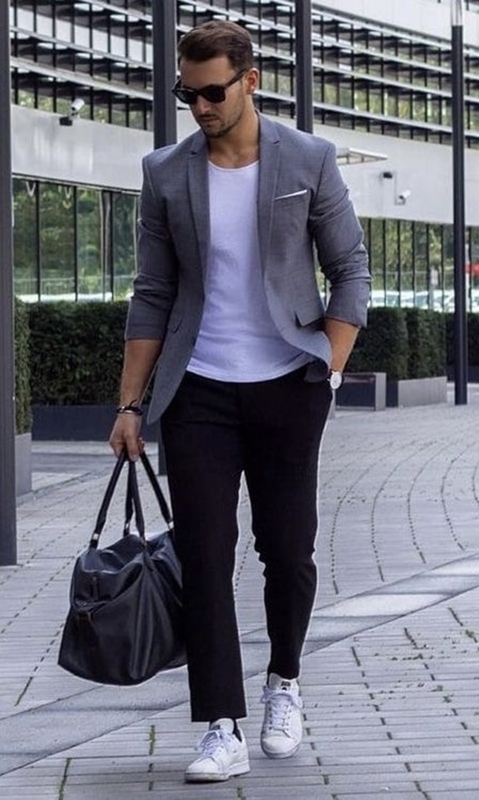 The laptop bag is unique office bag styles for men for situations wherein all you are required to do is a quick presentation or a sales pitch. A laptop is a prized possession of any working professional. 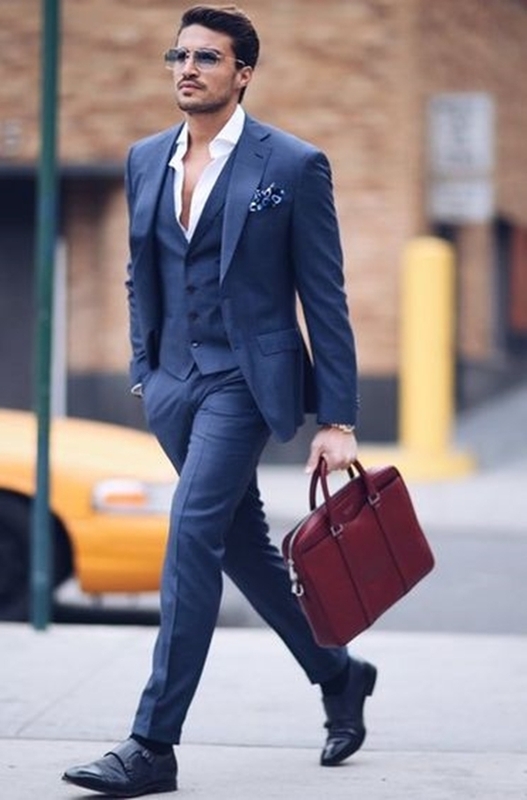 Laptop bag goes perfectly well with the double-breasted suit for men. Design Specifications– This bag comes with two different zipper compartments, allowing you to carry documents as well. 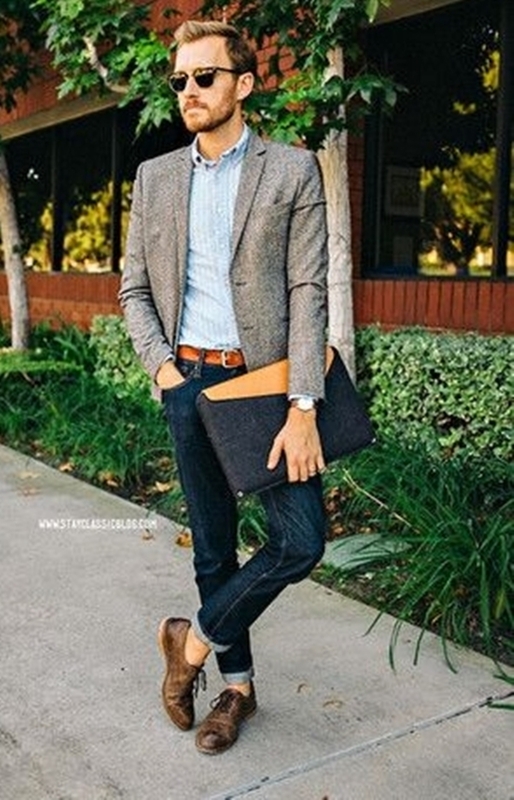 Laptop bags generally consist of a long handle which avails the option of carrying in a hands-free manner. 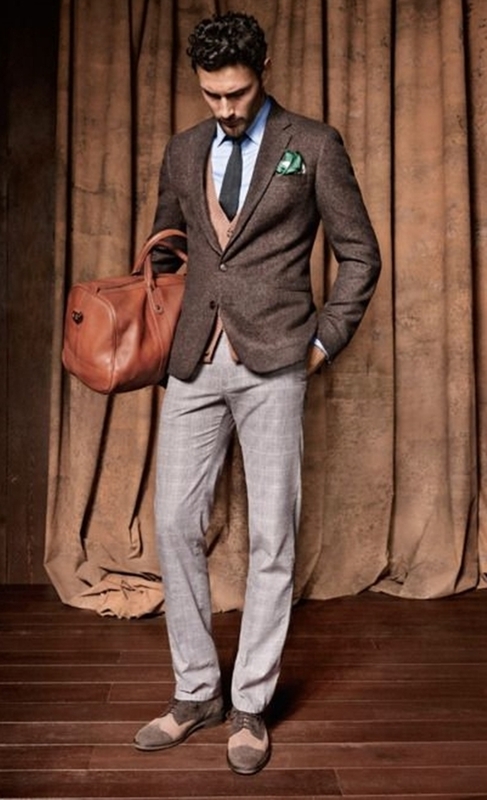 This bag has a style quotient which is way higher than the previous two bags. 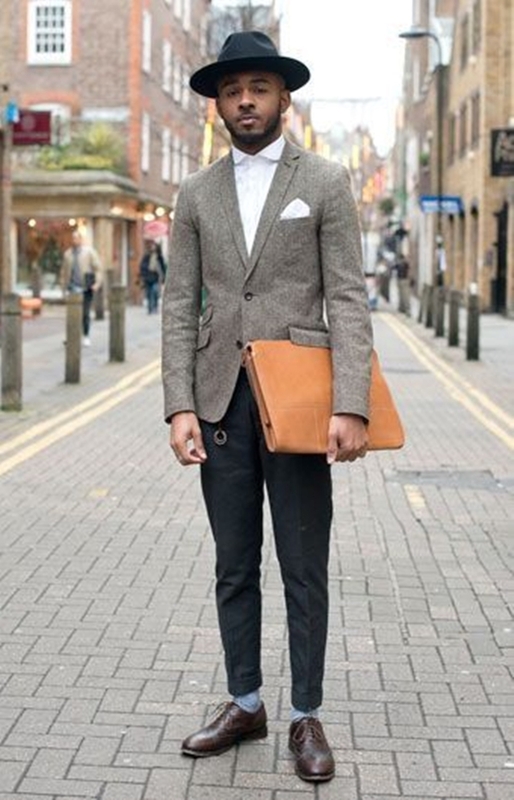 The bag is named after the bag carried by the postmen or men from the courier services. It has to be worn over one shoulder. It could be worn in a cross body manner or on one side. 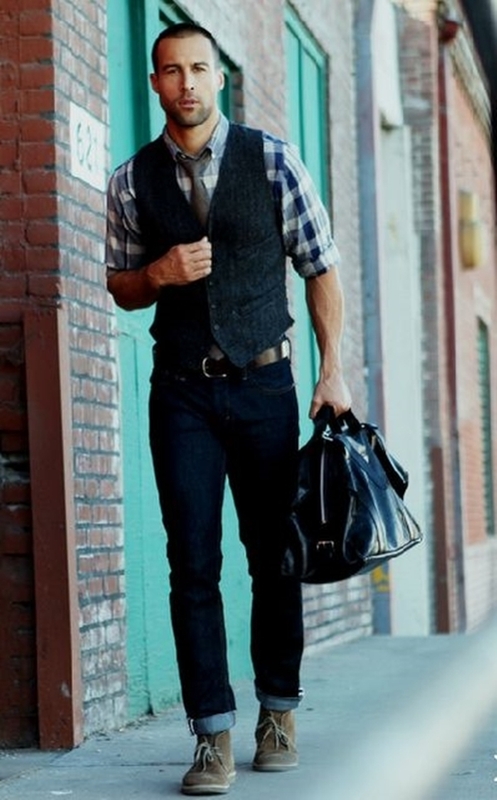 Men who need to carry a lot of equipment while maintaining a professional look simultaneously. 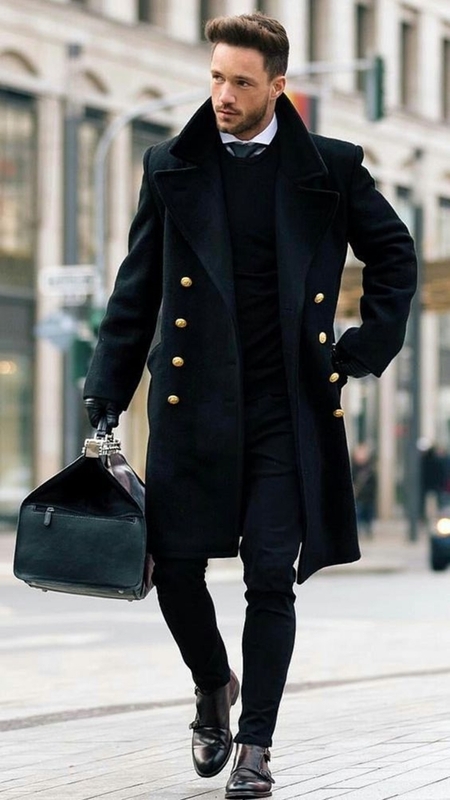 Is your bulletin as unique as your office bag? If not then time to upgrade your bulletin board ideas. 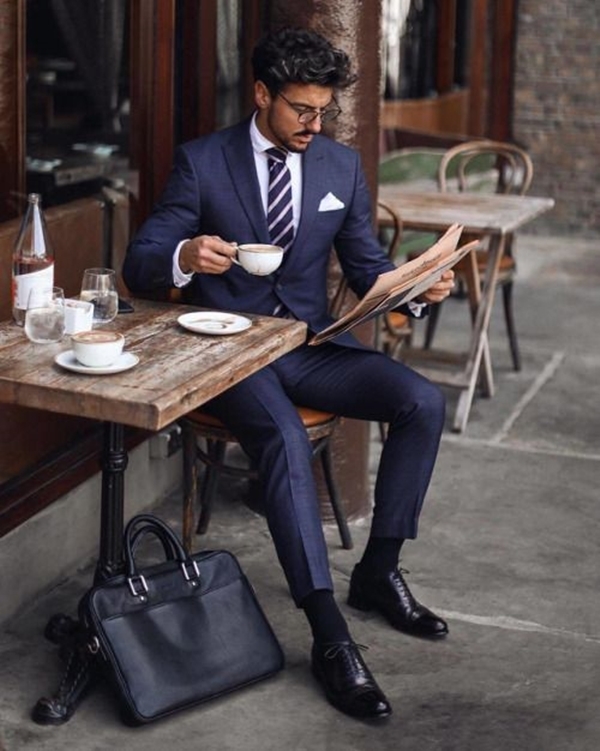 Design Specifications– Generally, the bag consists of a large single compartment wherein you can essentially store everything from books to documents to a laptop. The advantageous attributes of the bag include its expandable nature and ability to carry heavy items. 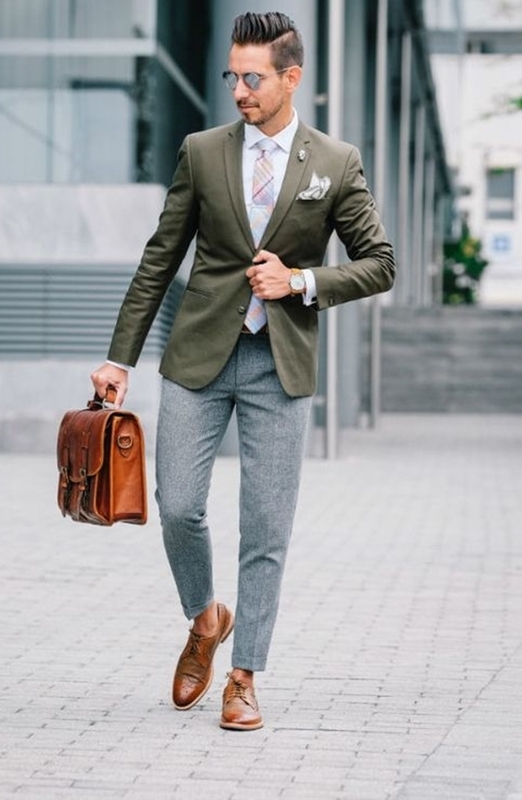 These unique office bag styles for men are perfect for professionals working in the creative domain like graphic designers and animation professionals. Backpacks are not only for the university student going for a short trip to the mountains. They can also be used by a working professional in an official setting. Is your office desk modern? The office desk is the main thing that dominates your office space. 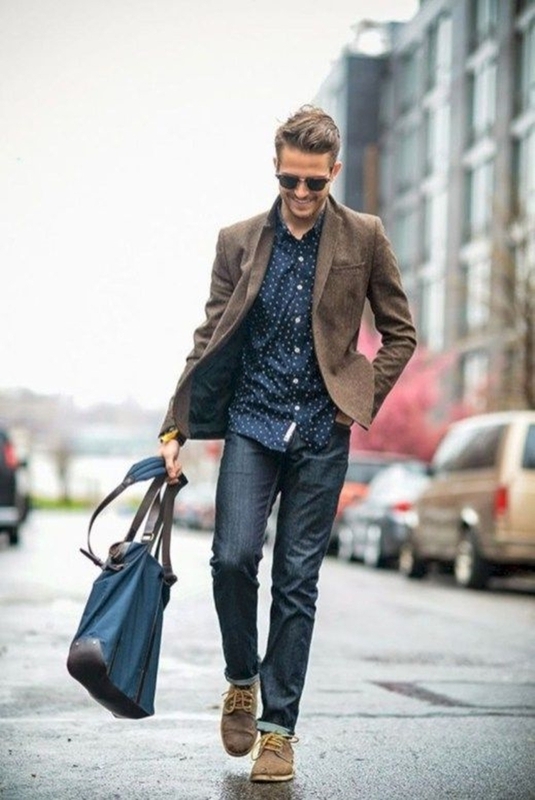 Design Specifications– These unique office bag styles for men are easy to carry and compartmentalized efficiently to carry a variety of things. Specific things have their specific compartments making it the best bag for the function of storage and arrangement. 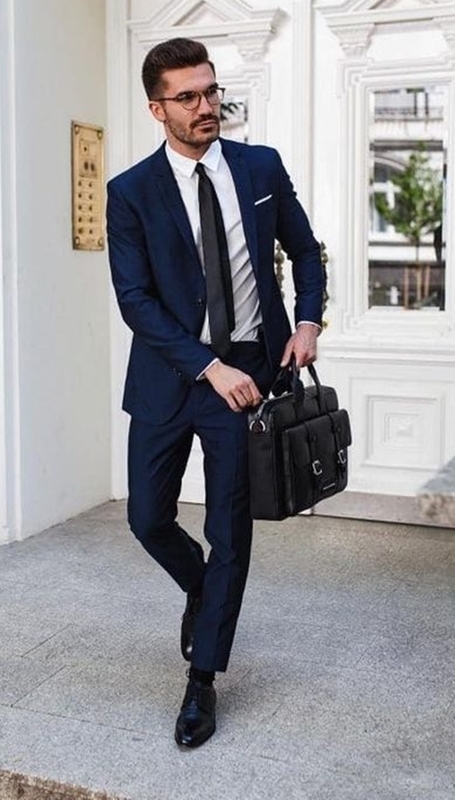 Making sure that the bag fits the corporate setting is essential while carrying this bag. 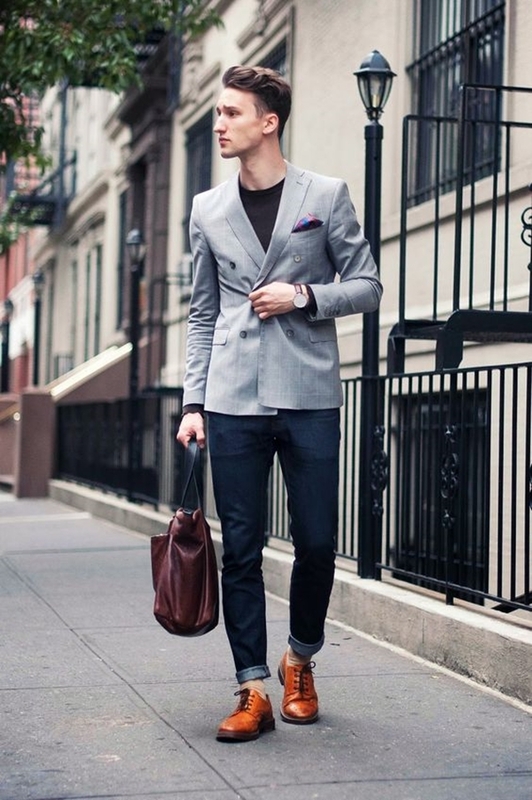 Make sure that the bag is not too vibrant and consists of neutral colours only. 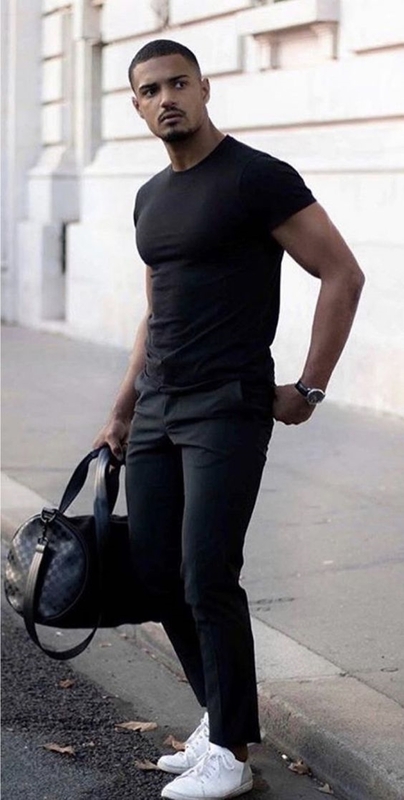 Colour and Material Preference – Black is the go-to colour for official backpacks. 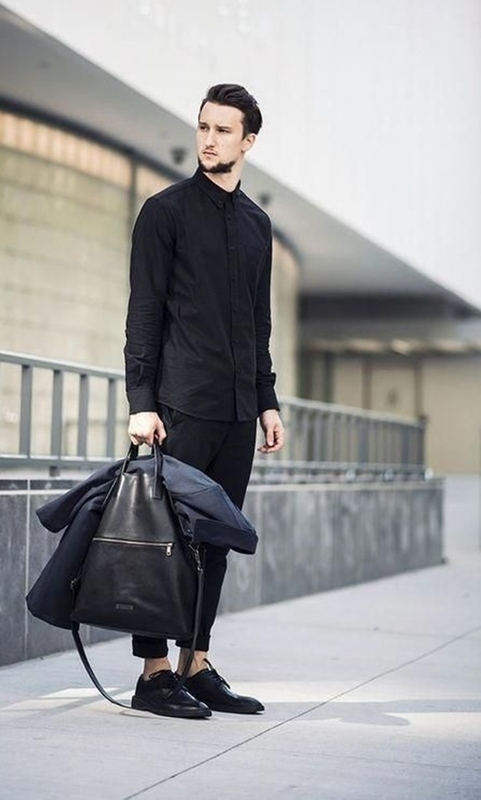 The backpack is made up of different materials like leather or synthetic fabrics. 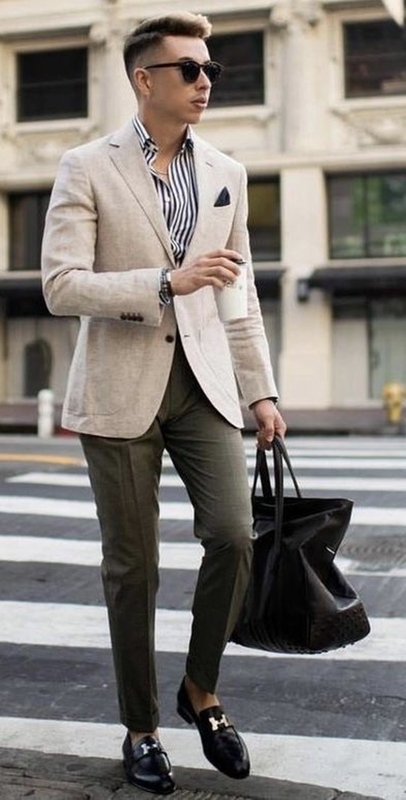 The can be coupled with different outfits for enhancing the overall appearance of the business attire. Design Specifications– This bag is made for people who want to do a lot of things in a single day. This bag is also perfect if you plan to go on an impromptu short trip. 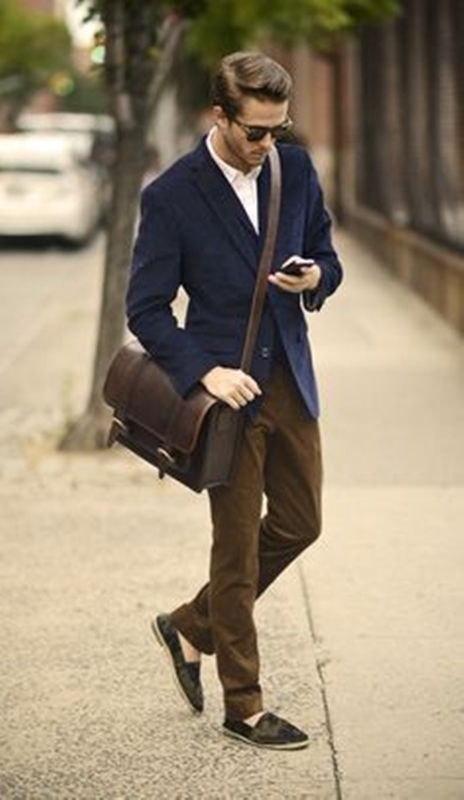 Colour and Material Preference – The bag is generally made of leather and goes well with any business attire. 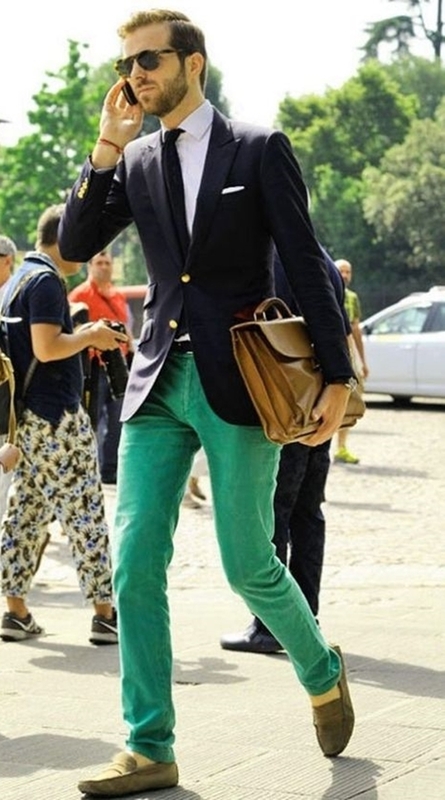 Any colour matching your outfit would look brilliant! 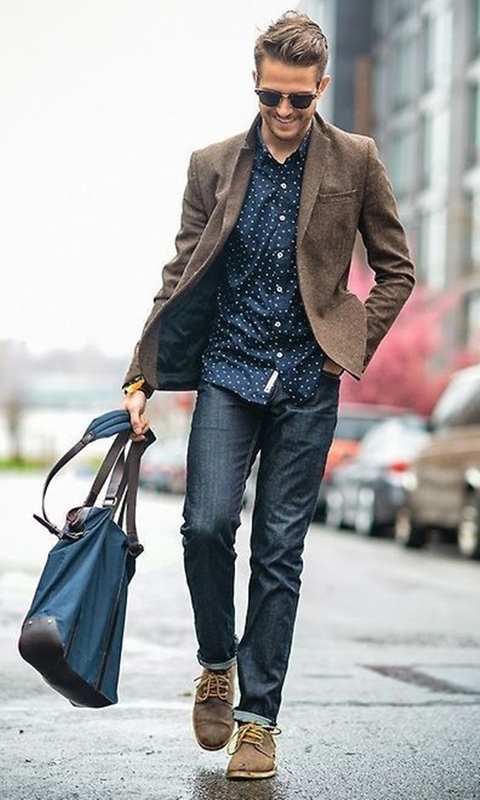 Versatility is the name of the game of these unique office bag styles for men. So, pick your favourite bag, if I were you, I’d like to shop all and carry every other for each mood.